We have the complete experience that allows our team members to take a project from its initial planning stages all the way to commissioning. We have survived the ups and downs of the market and know exactly how to deliver a project on time. Our expedited and veteran installation crews have years of experience. At Invaleon, we in-house all of our expertise, which helps keep our staff local and close. 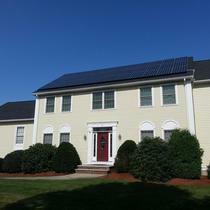 Invaleon Solar is a residential and commercial solar developer and installer in the state of Massachusetts. We come from a background of engineers, tradesmen, and financial planners. 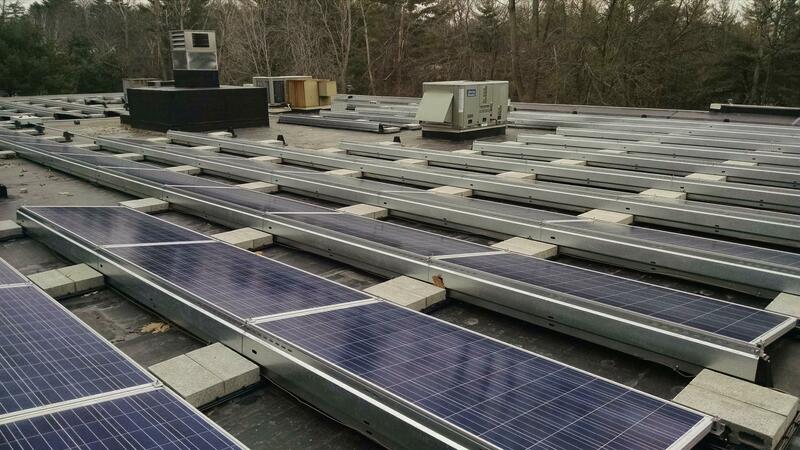 We have been in business since the start of the solar boom in MA, and our core values have carried us throughout the years. We believe that every home and business owner should be able to choose their energy, and we are here to help design and build affordable solar systems. "They keep losing my checks and do not pay the refunds"
I got my system installed by Invaleon Solar based on value. The true cost of a Solar system should be close to 1$ per KW but national installers are close to $3.5 to $4 ($4.5 for Tesla) and their ~$3.4 per W seemed a good deal. My system was quoted to cost $22,338.00 for a 6.57kW system. After signing the contract they claimed they did not have the LG36 panels and wanted to install Solarias instead claiming that they are the same (they are not). With my objection they installed LG36 for $3.40 (higher than their initial bid of $3.20 which was why i chose them). I gave them a check for 7,818.30 on 11/21/2018, another check for the same amount that they claimed LOST, later on the check for 7,818.30 was cashed. Now 6 months later i am still waiting for my refund and they claim the change in bookkeeper as the reason for the error. I installed a 9.1kw system last spring. I went through December before getting an electricity bill. Hopefully with a full year building credits, I will be get even deeper into winter bill-free next year. We will see. I had a bad inverter, and Invaleon installed a new one as soon as they could get the part. Small down time, but the company followed through as well as they could. Mike Lazzaro was my sales guy. Told him I didn't want speeches and to be sold. He showed up with the information I needed and I purchased from him. Other companies were trying the car-sales tactics of confusion, which doesn't bode well with me at all. Mike and Invaleon in general were terrific in being just the opposite. Love my Solar Power!!! Love my SRECs!!! We recently put in solar on our home and couldn't be happier. It has only been a couple of months but everything is working well. Invaleon and Michael were great to work with. I was not a solar expert by any stretch and they helped educate me and patiently answered all of our questions. We also decided to with an alternative approach with micro inverters rather than the normal setup. Michael explained the difference thoroughly answered our follow ups and quickly re-priced our quote. Assuming the system keeps working as it has so far I would certainly recommend Invaleon if you are considering a solar project. "Failed electrical inspection and still not running after 10+ weeks,"
The installation failed the electrical inspection, after which it took them another full week to send an electrician to fix the problem (meaning two weeks after initial installation). Then the operations manager waited for 8 more days to contact the electrical inspector. the electrical inspector came a week ago and signed off on the final electrical inspection and they still haven't scheduled the building inspection, which was supposed to have scheduled at the same time as the final electrical. And the only time the seem to do anything is when I call and say, "it's been another week why don't I have the new meter yet?" "With a contract stating they would start within 5 weeks, 4.5 weeks went by with no communication. I called to ask when they will start but they wouldn't even commit to a start date stating "until we're within 5-7 days it's tough to nail down a date" with a suggestion that it might be more than two more weeks. They have said they are going to try to start on Monday (only 3 days late) and that they are willing to pay for lost production for the delay which is reasonable to me. I'll revisit this review as the installation is completed in the hopes that the quality, service and responsiveness deserve increasing the marks." "Invaleon was absolutely excellent from start to finish"
I chose Invaleon as solar installer and am extremely satisfied with my decision. Prior to contacting Invaleon I requested information from about five other installers and reviewed quotes from as many. One competitor came to my house for a presentation, the others quoted via email or did not respond to my inquiry. Of all the other companies I interacted with none came even close to Invaleon in any of the (for me) important areas: 1) Customer Support (availability to answer questions, availability for installer to visit the installation site, availability for me to visit the installer facility, email and phone response time), 2) Knowledge (all my questions were always answered – and I asked a lot of questions before, during and long after the installation process), 3) Dedication to quality (this company really cares about making the customer happy and went above and beyond to address my concerns regarding esthetics, system sizing and efficiency, panel mounting, etc. ), 4) Honesty and Integrity (everybody I spoke with at Invaleon gave me straight answers with Zero unnecessary sales pitch leaving the decisions up to me which I found very empowering and satisfying), 5) Project Management (I have never been happier because Invaleon has dedicated professionals from sales over installation to post installation and they were with me the entire time through the process, I can’t say enough good things about Sven, Invalon’s Sales Manager, who is extremely knowledgeable and fantastic to work with). To summarize, without Invaleon I would not have been able to understand how the solar installation and solar market works and would probably not have made the leap to having solar panels on my roof. Instead, I have a system that fits my needs, at a price I can afford and that meets all my requirements. Invaleon did everything they said they would do, on time and very capably. They were very professional and took us through the whole process including paperwork smoothly. The system has been working perfectly for a month and a half, producing exactly as predicted. I can recommend them most highly, especially compared to some other companies we contacted! I could not be more pleased with Invaleon and my system than I already am. I spent literally months doing research. Asking questions. Being thorough. Asking more questions. Getting site visits. When we finally decided on Invaleon, it was Sven and Chris that made the decision so easy. The pricing they offer was in line with many other quotes, but the WARRANTY they offer is far superior. 25 years parts AND labor. They were the only company to offer the labor aspect.  Their customer service was absolutely superior, and the installation went amazing. They system has been active for about 6 months now and we are thrilled. Thank you to Sven, Chris and the team at Invaleon. I've already had my best friend get a system installed on his home now as well! "Great team and best price"
"Invaleon was a great solar partner"
A solar install can be a complex job, and Invaleon took the time to understand our priorities and make sure we were happy with all the aspects of the installation. 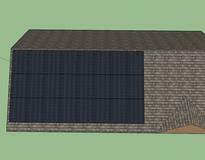 In our project, we put the panels on an antique barn, so the aesthetics were important to us. Invaleon understood this and worked with us in all the facets - selection of equipment, placement, careful interior work (we needed to reinforce the roof), meticulous outdoor work, care with our existing landscaping, etc. Invaleon was big enough to have the right equipment and experts for all the parts of the job, and yet small enough to really care that we were happy with the outcome. "Fast and very competitive price"
I got couple quotes at Energysage and Invaleon gave the lowest price and with very good product with convincing warranty. They also tried their best to finish everything in just 2 months before the end of 2017, so that I can get tax credits in 2018. Mike, Chris, Frank and other Invaleon members are so great to arrange and perform the steps on time with detailed explanation and patience. Everything goes smoothly without any problem so far. I will see how the solar panels performs. Now it has snow on it, so expecting low production for sure. I have the panels installed and working great. Although there is room for improvement in terms of response, overall I should say I am happy with the work performed. "Exellent Service and Solar expertise"
I am reviewing this company as a person who ended up not going ahead with the Solar installation because of personal circumstances. However, I have spent some time researching the different solar installation companies. I habe been very happy with Invaleon as well as Mike whom I worked with primarily. Mike is so knowledgeable in the Solar business and provided a lot of great advice and good answers to all my questions. He is very responsive in everything including weekends. He even responded to my cancellation request on a Sunday. He was the main reason I initially decided to go with Invaleon. He has great experience in the field and the company employs a low pressure approach in sales which makes consumer very comfortable. Mike is very genuine and extremely helpful in providing information I was looking for. Pricing is fair. The company does a thorough job in doing a site survey compared to other solar companies I have interacted with. The company also provides a 25 years labor and material warranty which supplement the manufacturer's warranty. This allows homeowner like myself to have a peace of mind. Even though my deal did not go through, I strongly recommend this company based on the 3 weeks interaction I had with the company. Sven and the others at Invaleon were excellent through the entire process. We are so happy with our new solar system! After much research and several visits and quotes from various solar providers, we decided to go with Invaleon and we couldn't be happier. Sven, our sales and primary liaison, was very knowledgable and guided us through the process start to finish. The team dialed in the design of the layout and panel choice to give as nice looking set up that covers 100% of our avg usage, and did so for less money than the competitive quotes. Low pressure, consultative sales process was great. Highly recommend them. 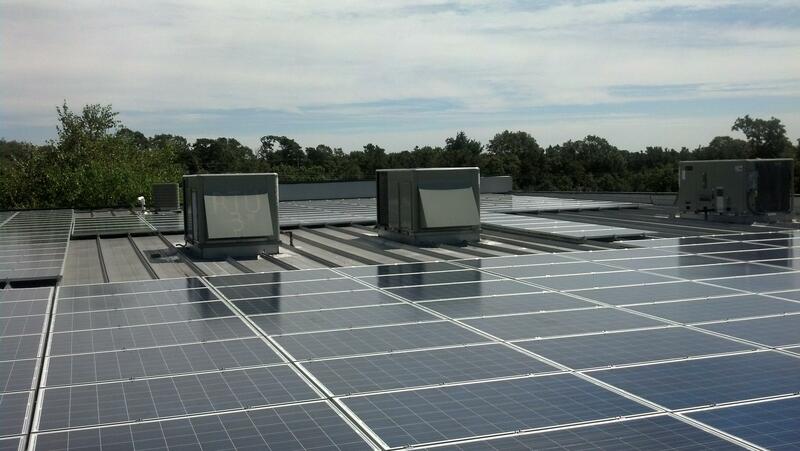 From the first meeting I was impressed with Invaleon more than any other solar contractor. Their initial assessment was the most thorough, including actually measuring the roof and recording sun and shade at different points to get a very accurate understanding of the solar potential. Other contractors just eyeballed, often with very poor estimations. Took a little bit longer to get scheduled than originally estimated, but once scheduled the work was completed very quickly and looked fantastic. We had a 14-panel system installed in June of 2017 by Invaleon and we are extremely satisfied. Their price was the lowest (by a little) of 3 bids, they worked with us very closely to give us the system we wanted, both functionally and aesthetically. The way the system looks on our roof and the way the wires are run is important to us and Invaleon understood this. Their installation crew did a fast and neat job. The system is working great! Our last electric bill was $2.00 and that was after only a couple of weeks of operation! It feels great to have finally done this! "A bunch of solar energy nerds"
After receiving multiple quotes through EnergySage, I met with three different installers. All of the quotes I received were similar in terms of cost-per-kW, but I didn't make my decision solely on this factor. I chose Invaleon for multiple reasons. First, they didn't waste my time. They were the only installers that brought all the people and equipment needed to talk me through the process AND inspect my roof and attic in one visit, rather than needing to return. 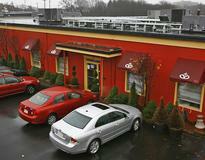 Second, Sven, the sales rep, and Tom, the owner, are solar energy nerds. They seemed happy to geek out and, at my request, talk at length through the nitty gritty details of solar energy and my project in particular. Sven was very capable at answering even my most technical questions. Third, they proposed using premium panels. All in all, I got the impression that this company had found a way to build a slightly better mousetrap. 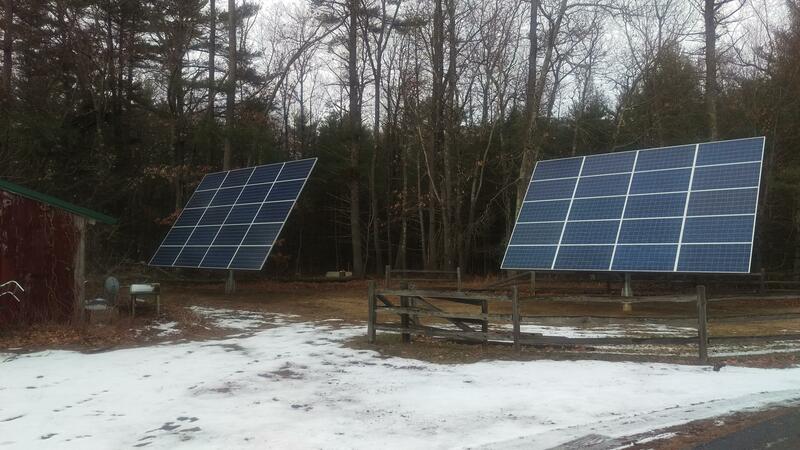 They followed through the whole process, and my panels have been operating as expected for about six months now. I am happy with the outcome. Working with Invaleon was a pleasure from start to finish. - The sales process, led by Sven, was just the right balance of being attentive without being at all pushy. - The site visit to quote the system was by far the most thorough and professional of all the installers I considered, giving me high confidence that installation would go according to plan. - Installation was straightforward and performed to a high standard. A lot of thought went into positioning the inverter and conduit to minimize the visual impact and I'm totally happy with the result. - Communication was great throughout the entire process and the system was up and running within three weeks of signing the contract. - Invaleon matched the most best price I was quoted but still provided the same high-quality equipment and a first rate installation process. In addition to highly recommending Invaleon, I was also very happy with the EnergySage platform. Having several different installers quoting the same equipment was helpful in identifying the right solution for my house and the platform made it simple to compare prices, taking reviews into account. The price was competitive, technical assessment seemed competent, the economic projections and presentation were professional, installation was prompt and efficient, and, so far, the performance of the system has matched predictions and expectations. Given the environmental cost advantages, there is no reason that someone in our circumstances and with our housing site should not go with solar photovoltaic. 1. Twenty percent of the solar energy impinging on our collectors is now converted to electricity rather than heat. Otherwise this heat would contribute to global warming. 2. The collectors shield a substantial portion of our roof from solar rays which should reduce the air conditioning load for our second story. 3. Fuel burned in power plants to supply our electricity is now eliminated along with the greenhouse gases created thereby. 4. There is a fourth factor, I believe, that escapes me now. "Great experience - Highly recommend - Would do business with them again"
I can’t say enough great things about Invaleon Solar Technologies. They were great from start to finish. The sales rep, Sven, was very patient walking me through the process and answering all my questions. He was also low key and informative, and not aggressive like some other companies’ sales reps. The only disappointment was after I asked a few times whether the feed from the panels could travel down inside the house from the roof to the basement. His consistent reply was along the lines of, “That shouldn’t be a problem.” During the walkthrough prior to the installation, the project manager said that could not be done. Not only that, but he said in the several dozen installations he had done, he had only seen one house that could have that done in. My feeling is Sven either knew better or should have known better. But, that was just one little blip in an overall great experience. Months later, I sent Sven a couple email questions that he promptly and thoroughly answered. The reason I asked about snaking the the feed down the center of the house was because I had seen some ugly installations with pipe running across the roof and down the side of the house. It was very visible from the street. The project manager, Chris, did such a great design of the installation, you cannot see the pipes from the front whatsoever, and have to look around the house very carefully to even find them at all. Chris was great during the pre-installation walkthrough, the installation and during all the follow-up actions such as inspections and new meter installation by the electric company. He was both very supportive and very honest, and I greatly appreciated that. My biggest frustrations were with the CEO, Tom, who put 52 panels down on the state application, instead of the 24 I was actually getting, and accidentally sent me an email confirming the cancellation of my installation that was meant for someone else. I just hope that he knows what a great crew he has working for him and acknowledges them for that. No company is 100% great or 100% horrible. Anyone that submits a review suggesting that is not being honest. Any issues I had with Invaleon were very minor, I wholeheartedly recommend Invaleon without hesitation, and I would without question definitely do business with them again. "Things are moving along nicely"
After a few miscommunications, we finally got things straightened out with Invaleon. Sven and Chris have been great with getting this project going. 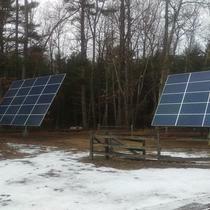 Our installation of the panels are complete. The installers worked really hard for two days in the extreme heat. They we're all business and knew exactly what they were doing. We are now waiting for the next step in the process, and looking forward to have our system up and-running very soon. I gave Invaleon four stars across the board because our project is not yet complete. I will update this when we finish our project and I'm hoping to give this company five stars and rave reviews which I think they will deserve judging from what we have experienced up until this point. "Job Well Done by Invaleon!!!" 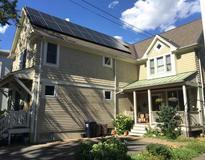 A friend of mine recommended Energy Sage marketplace for selecting a solar provider. After reviewing several providers, finally, we picked Invaleon. From the initiation to implementation of the Solar project, I was able to communicate and understand different stages of the process including SRECs, types of panels etc with Thomas Wu (CEO) and Sven Amiriian (project manager). Great team!! Fully satisfied!! Easy to connect with them even after the implementation!! We are happy and enjoying the solar power!!! "Excellent response during and after install"
First, Energysage was very helpful in comparing many quotes and helping me find Invaleon. I began working with Sven from Invaleon who was incredibly helpful in helping size my install and compare the various components. I had a specific vision and he was very patient and extremely thorough when following up on different product options (I wanted the latest technology). The install went smoothly, and although I have seen a few of the rubber end caps come loose this is a very minor issue and I have not bothered to ask for a service call. Probably the most satisfying aspect of working with Invaleon is that Sven made himself available after the install to help with monitoring and API access questions- I could not have asked for more. In summary, I'm extremely happy with the system's performance and Invaleon's service has been excellent. I find myself watching the production almost everyday! Invaleon was one of several companies listed by EnergySage. I interviewed several companies and after meeting with Sven Amirian settled on Invaleon. The company was very professional: they explained the program to me; started work when they said they would and completed the work in a very short time. Throughout, Sven was always available to answer questions. Before signing with Invaleon, I interviewed a number of different perspective firms. Despite multiple excellent experiences with others, Invaleon was clearly the best. Their combination of excellent responsiveness, willingness to investigate different panels at different prices to make for the best possible outcome and internal work force that they could closely monitor made for an excellent experience. Since I'm going to live with our system, they have continued to be very responsive and engaged. They very much give the impression that they are in it for the long-haul -- unlike many others. Going solar with Invaleon is clearly the best environmental and financial decision we have made in years. I choose Invaleon over six other bidders, because they were very knowledgeable and honestly answered all my questions. The installation was performed on schedule and went smooth. The staff is friendly and system works great! I would definitely recommend them! "Invaleon is an outstanding solar provider"
In order to feel confident about going solar, I did a lot of research on Energy Sage and elsewhere to understand the technology and benefits. I took the time to get 7 estimates, studied them in detail, researched carefully the solar providers who provided them, and talked to consultants at Energy Sage to understand the differences among the various proposals. On all the criteria, Invaleon Solar ranked at the top. We have a small roof, with less than ideal pitch, and east/west exposures. In the past, we were told we weren't good candidates for solar, but Invaleon recommended very efficient LE premium panels and promised we would be able to meet 100% of our energy needs. 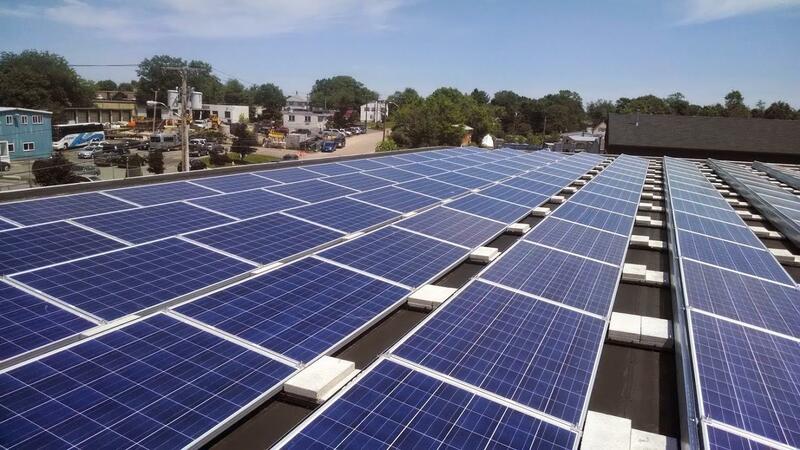 On top of that, their per watt cost was the lowest of the 7 estimates, despite being one of only two companies that recommended premium panels for our installation. What also sold us was their commitment to our local community. Their website features an installation they donated to the Good Shepard Community Care hospice at a time when the company was relatively new, and the story of their founders, Tom Wu and Carrie Sunde, makes Invasion a company you can feel good to do business with. They answered every question we had promptly and patiently (and we had a lot! ), installation took only two uneventful days, and they helped us line up financing through a special program in our state. We also found that the company was carefully conservative in their estimate of the power we would be able to generate, something other companies exaggerated in their proposals. Much as we appreciated their approach, we are nonetheless very pleased to find that in the seven months since installation, our system has generated more power than estimated, meaning a greater savings for us. As a result, I think the payback on our system will occur in even less time than they estimated. For value, quality, service and responsiveness, you really can't do better than Invaleon Solar. Sven was great through the whole sales process! "Excellent Job. 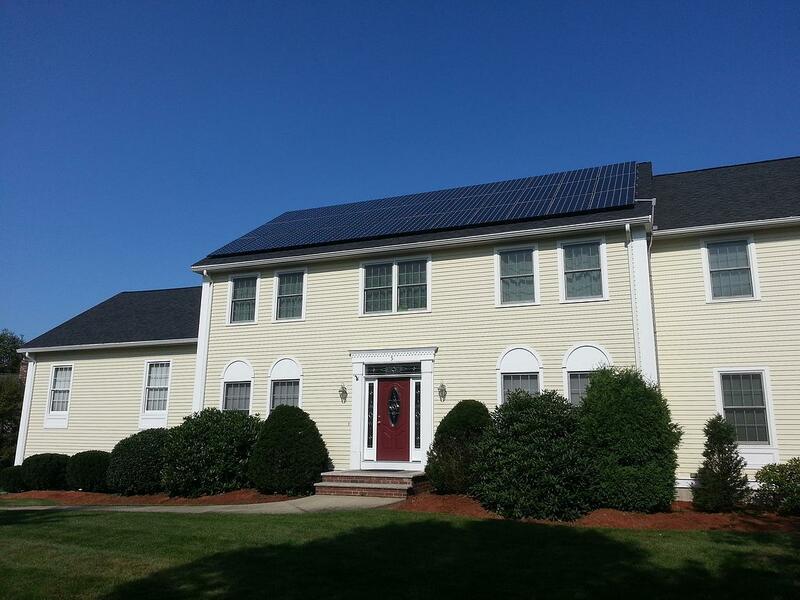 Love our Solar"
We selected Invaleon to do our roof-top installation in Andover. 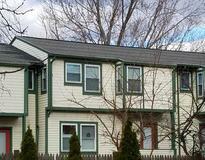 Tom wu is very knowledgeable and his team came in on schedule as promised and finished the work quickly. 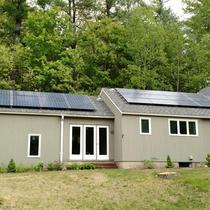 we have had a few months of experience using solar now and everything is working very well. Tom Wu is very easy to work with and he is very professional. The teams coordinated and did their job well and cleaned up the place after the job was finished. Thank you guys for an outstanding job. "Knowledgeable and responsive personnel. Quick and neat installation." Overall very good experience with Invaleon both in terms of the system supplied and help and advice along the way. 1.Sales - Head of Sales (Sven) knows the city and utility company regulations and also the technical aspects of the systems. His advice can be relied on. More than can be said for many sales people in the solar power industry. 2. System Design - you can let Invaleon take all the decisions for you or work with the owner (Tom) to build a customised system. Tom is a technical whizz on solar and happy to sit down and discuss and explain the various options. Ours was a large customised system that none of the other suppliers seemed interested in discussing let alone supplying. 3. 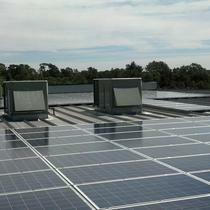 System Components - use SolarEdge - DC optimisers and inverters - and high quality LG panels. Company philosophy seems to be 'build to last'. Price was still competitive despite using top end components. 4. Timeliness - from signing the contract to switching on the system (with all permissions) - took about 4 weeks. There were no delays and Tom & Sven kept us informed on progress daily. 5. Roof Strengthening - if the roof structure is weak (ours clearly was and had worried me for some time) Invaleon can do the reinforcing themselves. No need to go elsewhere and no need to hire separate contractors. 6. Installation Crew - (headed by Frank) Direct employees not contractors so they have a stake in keeping you happy. Pleasant to deal with and responsive. All aspects of installation start with Frank saying, "This is what we propose to do. Is that OK?" If you have different ideas Frank accommodates them if technically possible. This is important. An aesthetically pleasing installation is rarely the easiest option for the installer but is key to maintaining property value. Key aspects are external conduit placement, inverter location and solar panel alignment and type. The team did an excellent job on all the above. 7. After Sales Service - Early days yet but all indications are that they don't just take your money after completion and then disappear. The monitoring system kept dropping out (fault of the phone company, Verizon,whose internet services are not the best and not a fault of the Invaleon install or Solar Edge hardware. Made no difference to power output so just annoying rather than anything else). Tom had noted the patchy connection when looking at the system output remotely and sent their IT expert Chris to swap the connection over to our Comcast network. Now running fine. Another After Sales consideration is that as technology evolves it's useful to be able to call on the original supplier for upgrades - eg battery backup for power outages. Tom has an interest in the industry and is up to date on the technology and willing to discuss future options. Invaleon were initially selected because they were responsive, seemed technically well informed and were offering high-end components at a competitive price. Having said that, we were still nervous signing up because a solar electricity system is such a major purchase. As it turned out everything went well, the various people were a pleasure to deal with and we're now on track to a near-zero electricity bill. Full payback expected in 4 to 5 years. 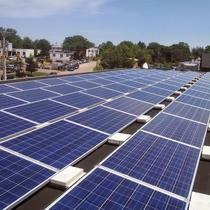 The team at Invaleon did an outstanding job of installing our photovoltaic system on our challenging roof in Somerville. It is a small system that probably yielded a marginal profit for them, but they were completely engaged in getting it done quickly, getting it done right, and sticking with it through the inspection process so that it could go into service. I can recommend Invaleon for residential installations without reservation . These guys were awesome, They walked me through the entire process and did the work on time and budget. The work was of high quality. 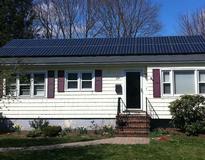 I am really happy going solar with fantastic savings!! "Good work and mostly good communication"
Invaleon is a local company, and the CEO is hands-on involved in every project. Invaleon people visited my house to assess my solar potential in person - some companies rely solely on satellite photos. Their estimate was delivered quickly, and when I asked for a system size adjustment, they made it quickly. The work was scheduled promptly and completed quickly. The installation, both outside and inside, is neat and clean. They've been very helpful in navigating the regulatory complexity (power company, solar credits company, town permits, etc.). Their internal communication fell slightly short when the worker who did the final indoor configuration didn't come with the mandatory indoor and outdoor labels for the equipment, so a second trip was needed. The company also needs a bit of work on professional appearance - while everyone is clean, friendly, and competent, their attire is often very casual and they don't wear company logo clothing or carry company ID cards. They've acknowledged both issues and are working to improve. I recommend Invaleon as a company with the requisite experience, knowledge, and commitment to high-quality work. 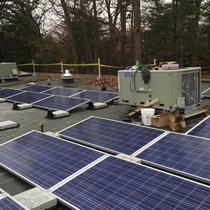 Invaleon made it easy to install solar panels and start making and saving money. They explained all my options and helped find and bank where I secured the funds for a modern system. After a month my energy bills have but cut more than in half and the panels look great. Their people were always polite and available to answer my questions. Instalation only took a couple days and the savings just rolled in. Would use them for all my future solar needs. Finished product looks great, very organized and professional looking. Seems to be working well, although we have one inverter that continually trips and the metering software has not been working well. Startup was shaky. When the project was over everyone just left. We didn't really get any instruction on operations and maintenance. Safety on the job seemed a little laxed. No roof tie-offs, undersized ladder, etc. All-in-all we are happy with the system and the performance. I focused on some of the negative items just to give you feedback on where to improve. 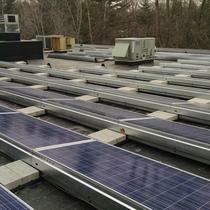 Invaleon did an amazing job installing our solar panels. They were responsive, answered our questions, and were very professional and fun to work with. The whole process was seamless from the quote to installation. We had a very smooth installation experience. Everything went according to plan and the workers were very considerate too. Tom Wu, who oversaw the installation was fantastic. He was extremely friendly and left us his business card, and when all was complete advised we could call him if we had any questions in the future. We never needed to, and it has been about 7 months since the installation was completed. "Professional Installation - Start to Finish"
Invaleon (Tom Wu) contacted me prior to equipment arriving at my home. He remained in contact and made pre-installation site visit, as well as during installation. He returned my calls on any subject in a prompt and timely manner. Tom kept me informed every step of the way thru prep, installation, and activation. His crews from electrical to panel installation were thorough and professional. The guys from Invaleon Solar did a very good job on my installation. I would recommend them to all. 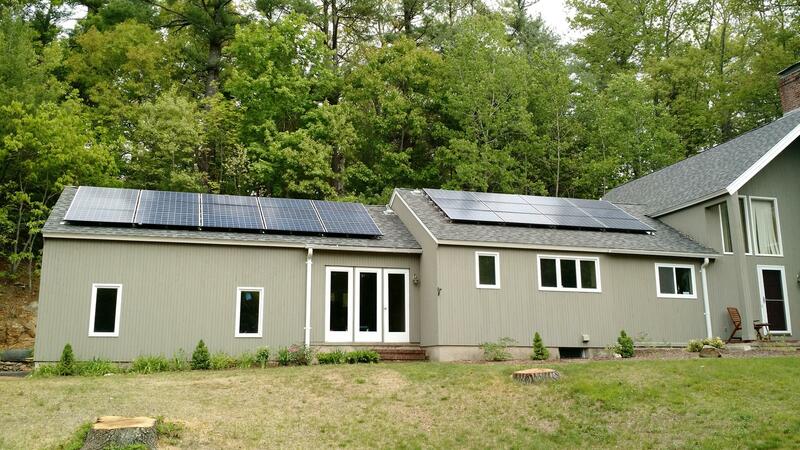 I had my solar system installed by Invaleon in 2012. I have been happy with their construction and services from A to Z. 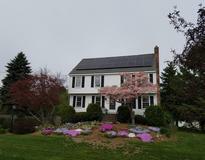 The solar panels on the roof is a beautiful "decoration" of my house. I also have been proud of myself having solar system for almost 4 years, and paying little electric bills. 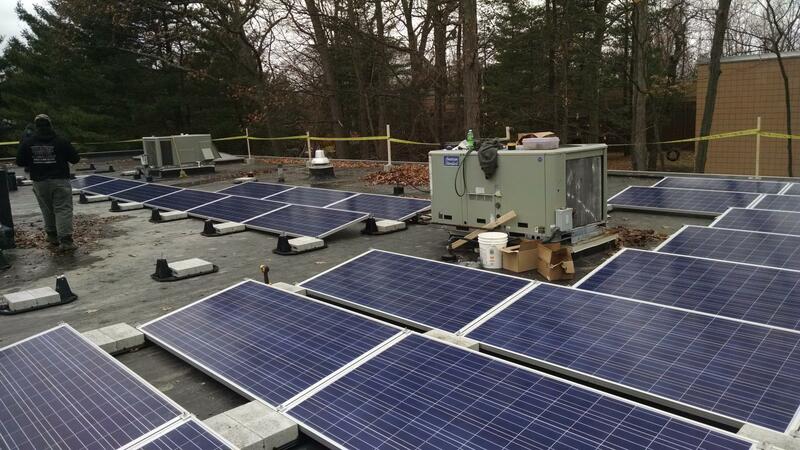 "Excellent Service & Job Well-Done "
Invaleon installed a 28kW solar system on the roof a non-profit in Newton, MA. As the facilitator and financier of this project, it has been very easy to work with Invaleon. The staff are professional, hardworking and have always provided excellent service. I would highly recommend Invaleon as a solar installer. Invaleon is an expert in this trade. Wouldn't want to work with any other company in this industry.